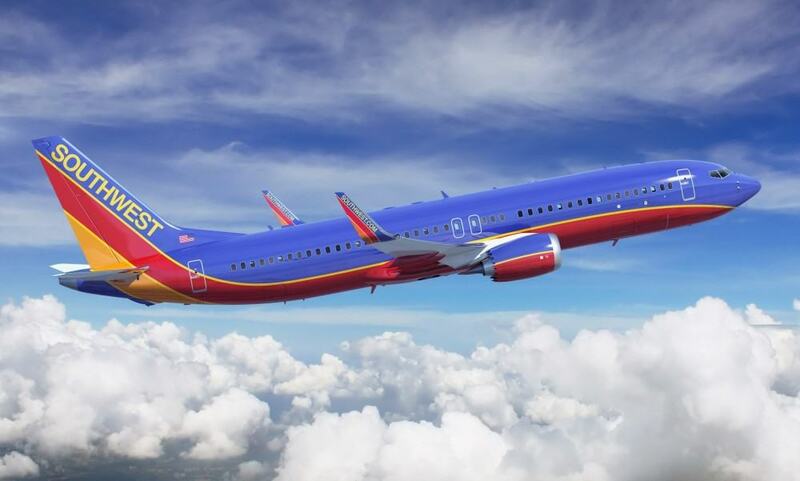 Southwest Airlines will add daily nonstop service between Fort Lauderdale, Florida and Nassau starting August 7, 2016. The new route is the airline’s first international service from Fort Lauderdale’s Hollywood International Airport. Southwest selected Nassau as its first route because of the existing U.S. Customs and Border Protection pre-clearance processing service that is available at Lynden Pindling International Airport. For flight times and fares, visit www.southwest.com.